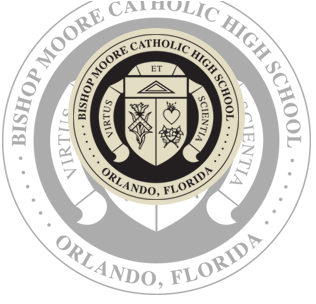 Due to unforeseen circumstances, Bishop Moore Catholic will postpone its inaugural Hornet 5K. Thank you for registering and we apologize for any inconvenience this postponement may have caused. We look forward to sharing the details of the new date with you in the future. 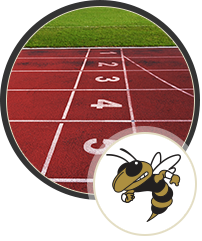 We can put those dollars toward your registration for the new date. 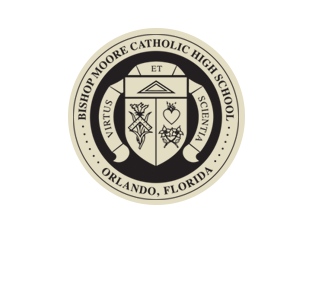 We can count those dollars as a donation to the Bishop Moore Catholic Athletics Department. We can refund your money. Please respond directly to Michael Gerhart by email to notify us on what you would like to do.